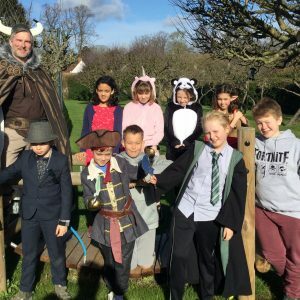 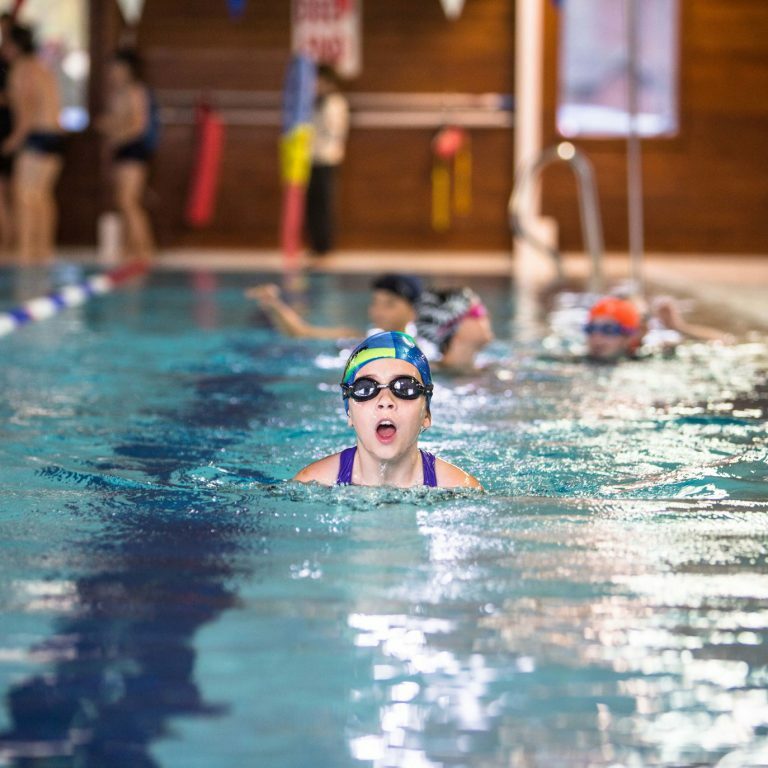 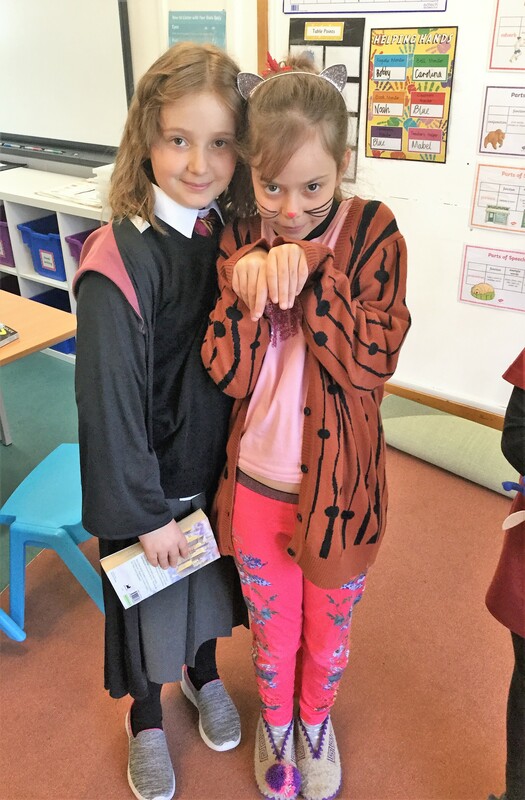 Last week in the Junior School we celebrated World Book…Week! 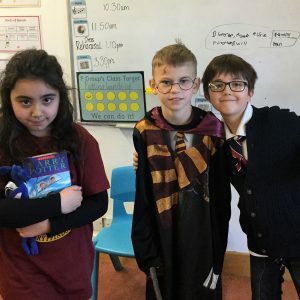 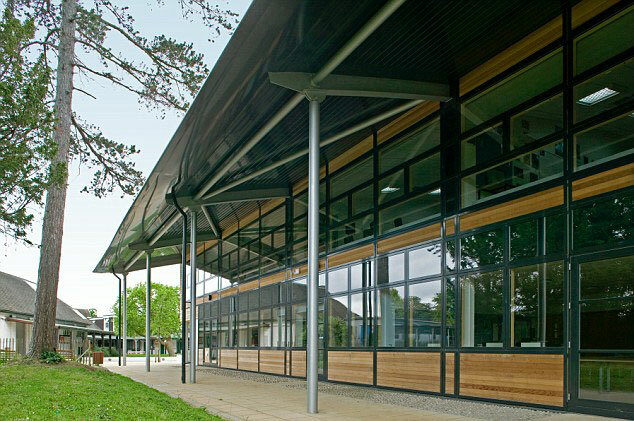 During the week we held a sponsored read-a-thon, a Big Booky Breakfast in the Hall, made bookmarks, held a daily story session in each class and spent time exploring the Library. 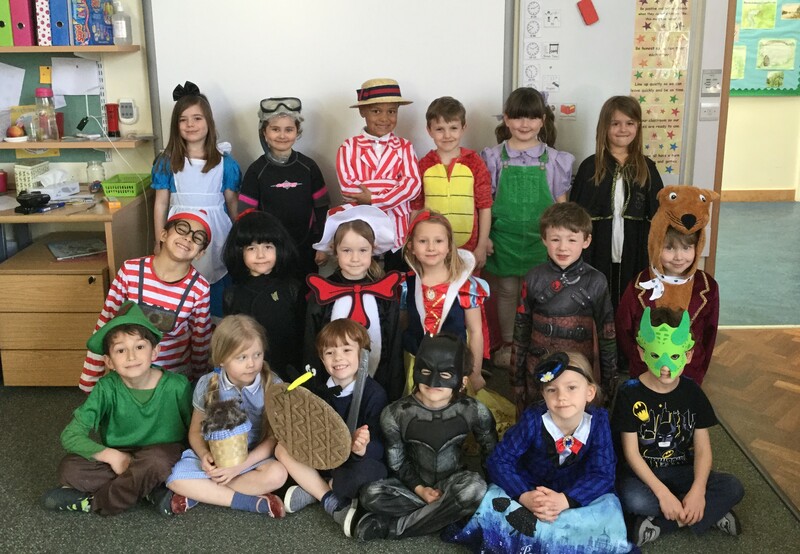 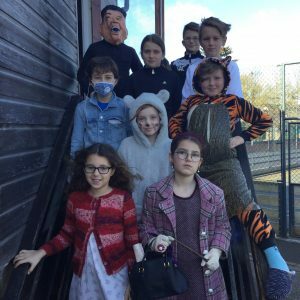 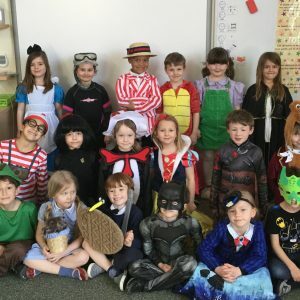 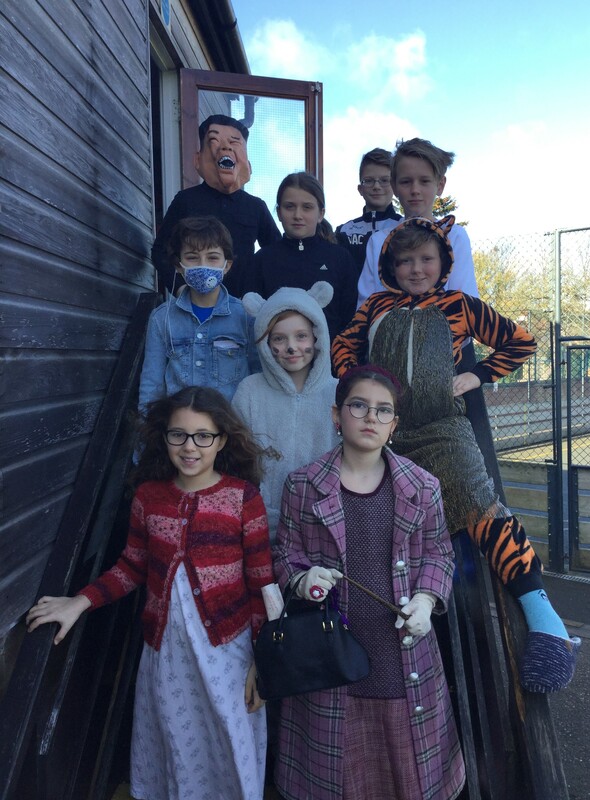 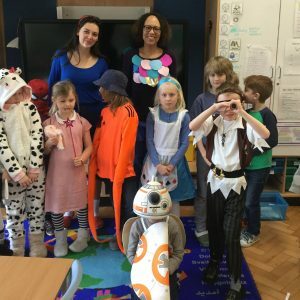 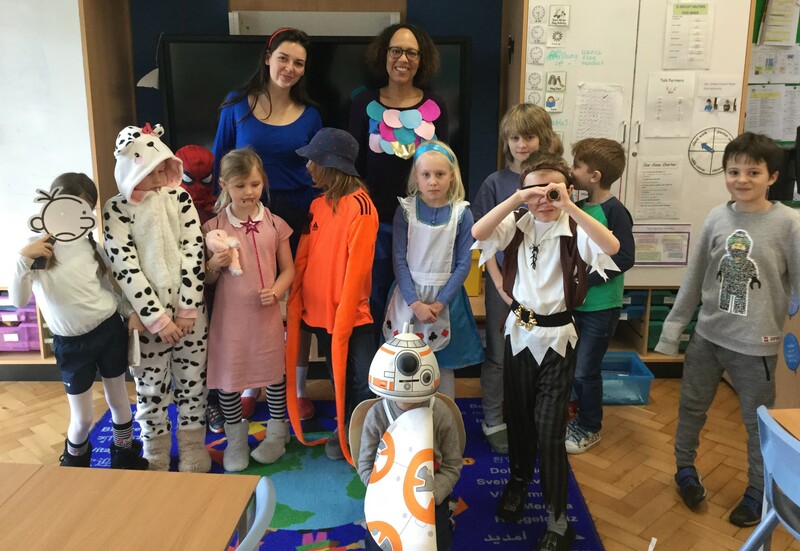 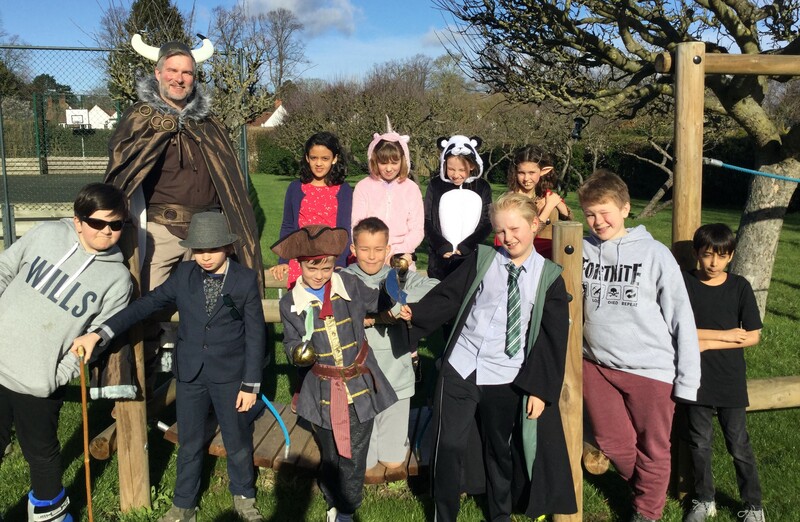 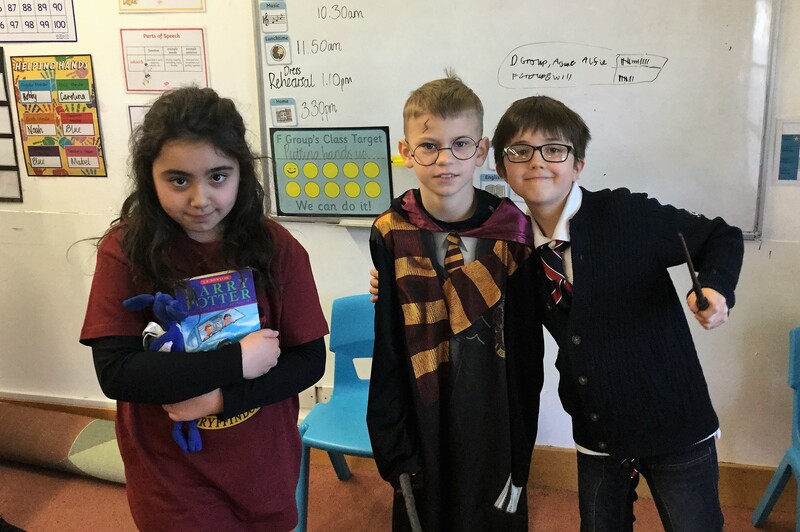 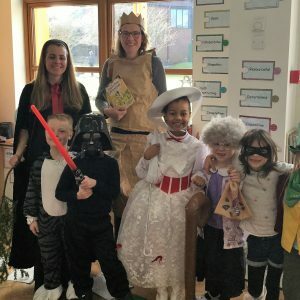 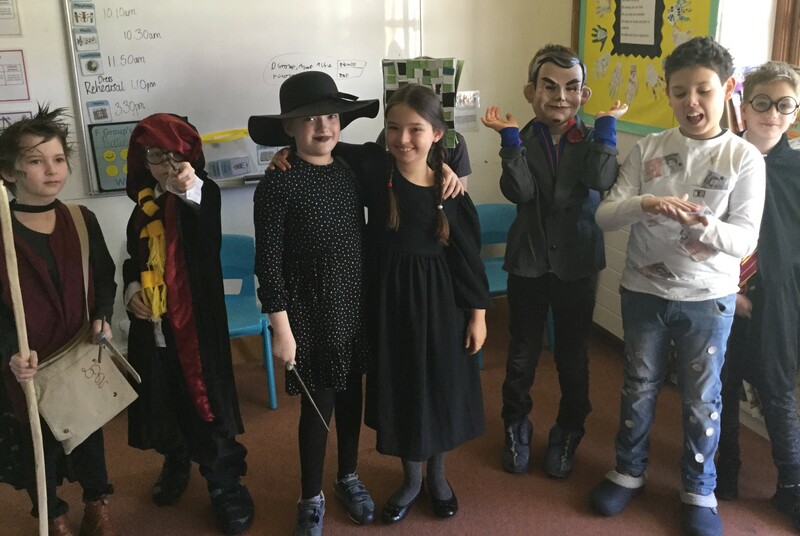 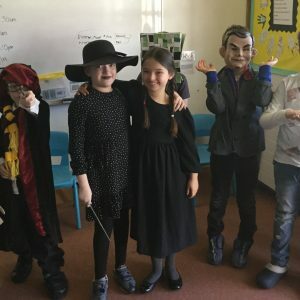 On Thursday 7 March we shared stories between classes and everyone came dressed as their favourite literary (!) 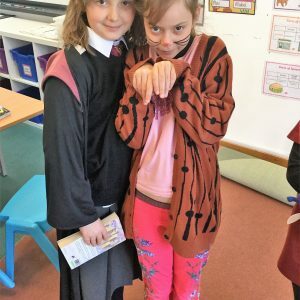 character. 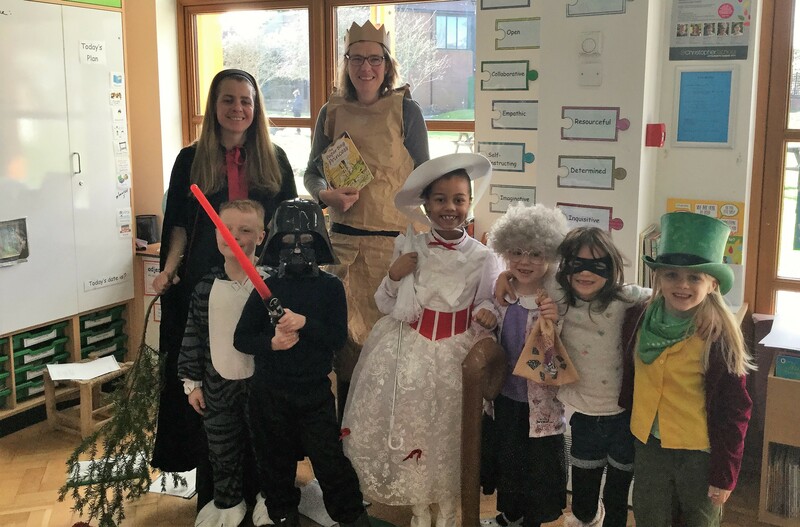 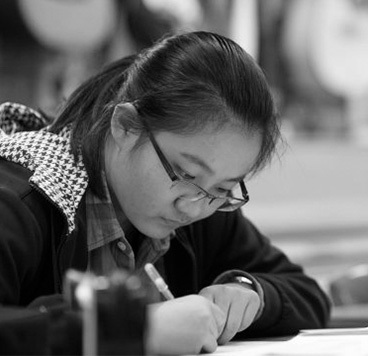 On Friday 8 March we combined World Book Day with celebrating International Women’s Day with a focus on female authors.